Everyone knows that breakfast is the most important meal of the day, but some mornings it can be difficult to think beyond that bowl of cold cereal. 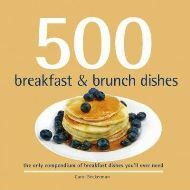 If youre looking for some daybreak inspiration, 500 Breakfast & Brunch Dishes is exactly what you need. 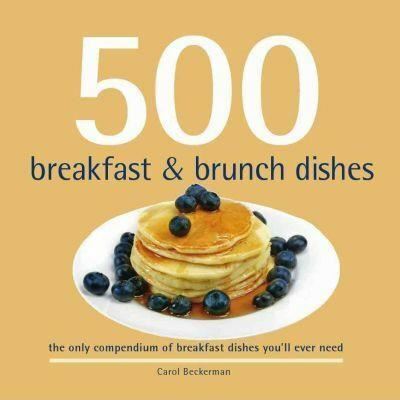 Youll find hearty breakfasts to power you through the day, decadent and leisurely brunch feasts, new twists on classic morning fare, and handheld delights for breakfast on the go.